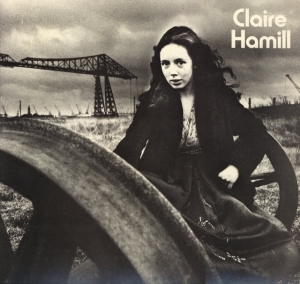 Claire Hamill’s One House Left Standing album was released in late 1971. John plays guitar on Baseball Blues and The Man Who Cannot See Tomorrow’s Sunshine. The album was co-produced by Island Records Chris Blackwell and John McCoy for Decoy Productions.